Nuuksio National Park is an exceptional nature sanctuary in Helsinki region. 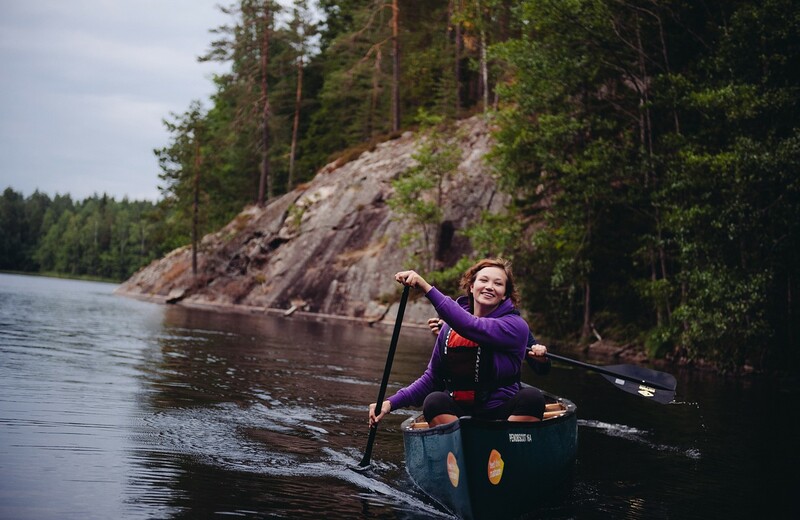 This relaxed wilderness canoeing trip takes you to scenic wilderness lakes and peaceful forests in Nuuksio. Before starting, an experienced guide briefs canoeing safety and basic paddling technique. In the middle of canoeing there will be a coffee and snack break. You can also swim in a forest lake on the break. Available during summer season.